Which animals are as old as dinosaurs? Even though dinosaurs were around for 160 million years, other animals have survived for as long, or even longer. Ancient animals live everywhere – on land, in the sky, and in the seas and rivers. Many of them have changed little from their prehistoric forms crocodilians have not needed to adapt since Cretaceous times. If their habitats are preserved, these animals could continue living for millions more years. Which are the most successful animals? Insects are the most numerous and diverse animals that have ever existed on Earth. There are millions of different insect species and some of them have existed, relatively unchanged, since before the time of the dinosaurs. 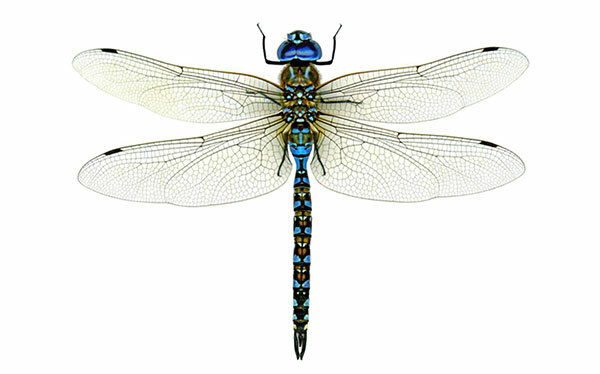 The oldest dragonfly fossil ever found is about 320 million years old, and dragonflies are still a common sight today. 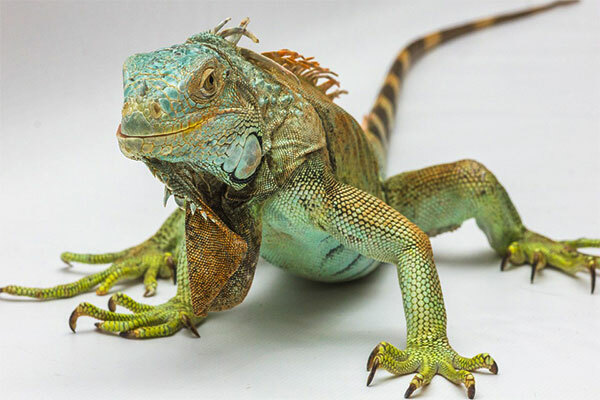 Did any land reptiles survive the extinction? Small lizards lived throughout the Mesozoic Era, and they are still with us today. Palaeontologists are not sure why these reptiles were unaffected by whatever killed the dinosaurs. It is possible that, when many plants had died, lizards burrowed into the ground and hibernated to escape the hazardous surface conditions. Fossil evidence suggests that arachnids – the animal group that includes spiders and scorpions – are more than 400 million years old. There are hundreds of thousands of species today. All of them are predators, killing by injecting deadly chemicals, called venom, into their prey. 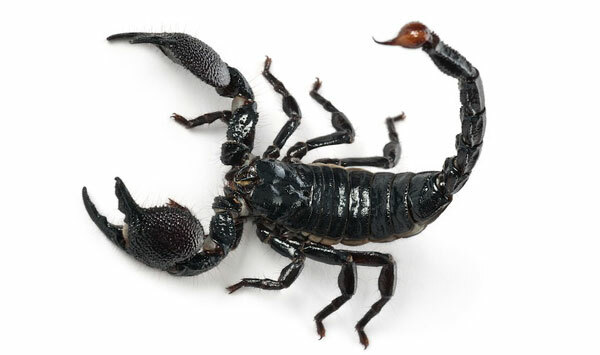 The venom of some scorpions can kill humans. Which are the oldest sea creatures? Marine invertebrates (animals without backbones), including clams and jellyfish, are the oldest. 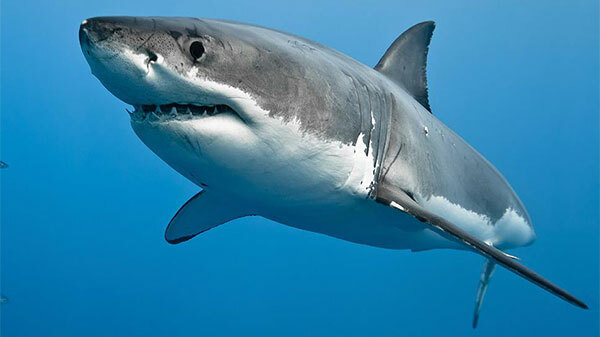 However, the most ancient big sea animal is undoubtedly the shark. These formidable fish have survived more than 400 million years of history, including the Cretaceous extinction. 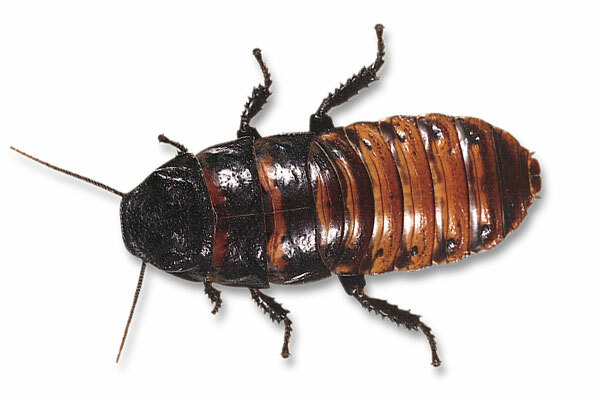 Cockroaches could be the most hardy of all insects. They eat almost anything, but they can also survive without food for about a month. They can even recover after being frozen. Cockroaches live everywhere except the polar regions. They have existed for 300 million years. This is the name for a group of archosaurs made up of crocodiles and their relatives. 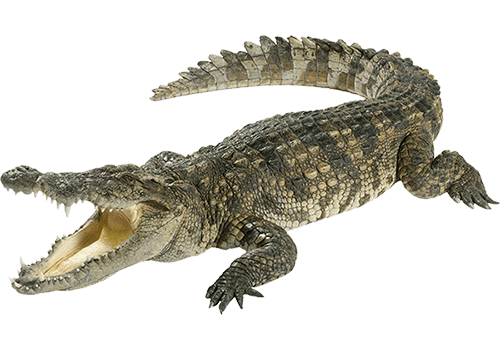 The first crocodilians appeared about the same time as the dinosaurs and lived on land. Soon, they evolved to live in seas and rivers. Today, there are 23 crocodilian species. 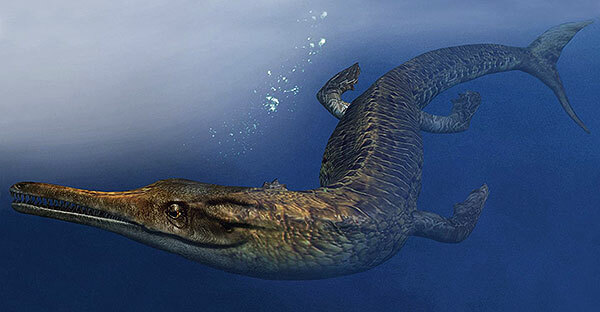 Geosaurus was an aquatic crocodilian of the Jurassic Period. Instead of the heavy armour that most crocodilians have, Geosaurus had smooth skin, making it a more agile swimmer than its relatives. At about 15m (50ft) in length, Deinosuchus was one of the biggest crocodilians. Its powerful jaws could probably crush a large dinosaur.